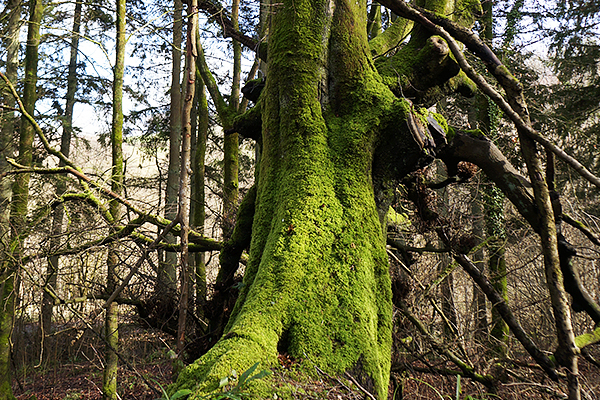 Amble through stunning woodlands and enjoy the nature (and maybe even a rope swing) we find along the way. With wildflower meadows and lots of local history we visit a recently uncovered Iron Age Fort and an ancient Cotswold stone quarry. * PLEASE NOTE: Packed lunches are not included in the price. 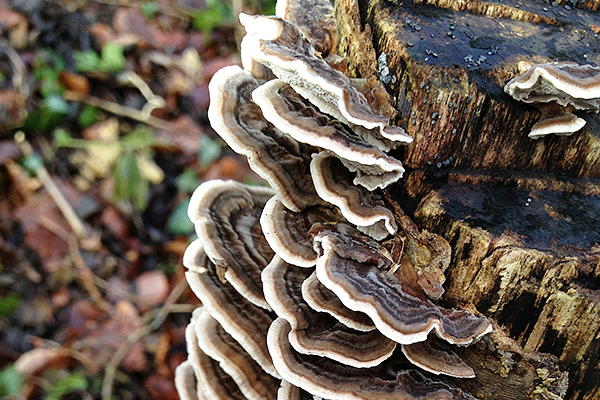 Spring brings blankets of wild garlic and bluebells, whilst the rest of the year gives us a myriad of funky fungus, as well as birds galore and deer bolting into the blue. 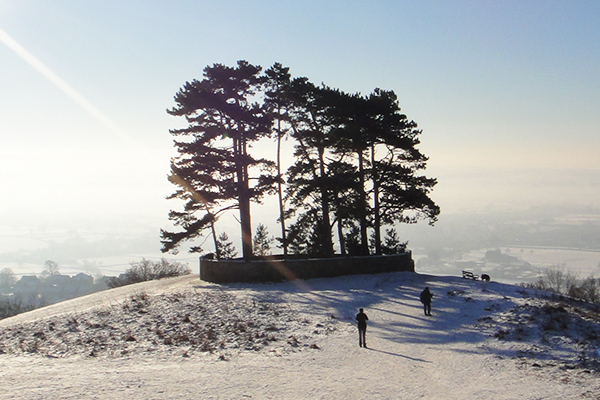 Following an uphill climb, the woods open up to a wildflower meadow, at the peak of which sits Tyndale Monument (known locally as Nibley Tower). This should interest fans of Horrible Histories, as there is a grisly tale that lies in wait about the terrible fate of the man the tower was built in honour of. 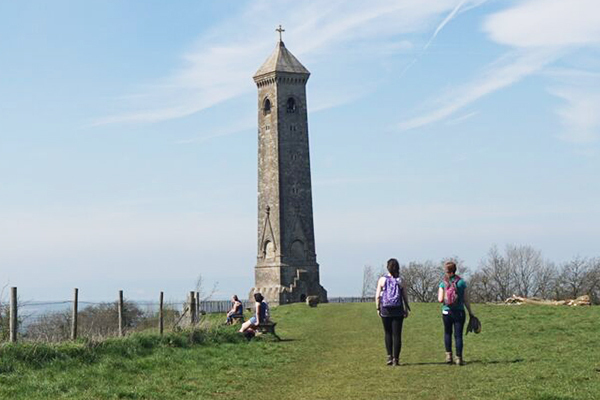 The tower is open to climb, so feel free to make your way up the spiralling staircase to enjoy even greater views from the top over North Nibley and beyond. On a clear day you can see across to the River Severn and the Forest of Dean on the far banks. After lunch we make our back through Westridge Woods, this time joining the Cotswold Way. 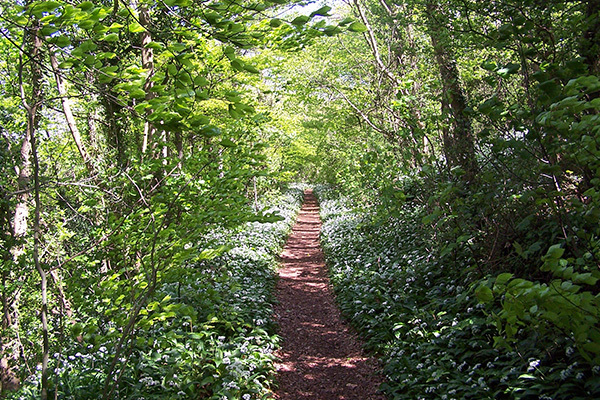 A popular trail, that leads us past a recently uncovered Iron Age Fort. 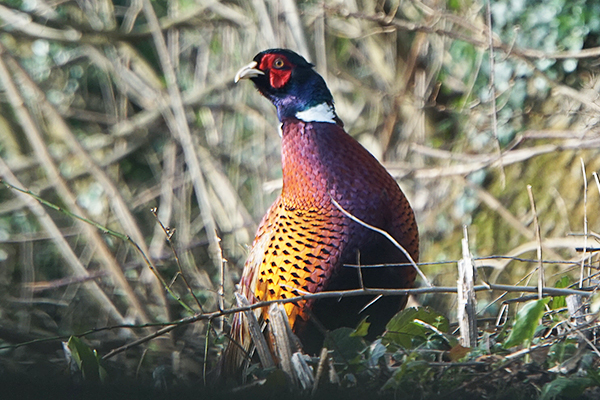 After exploring, we continue along the Cotswold Way until the woods open up again to bring us out to a spectacular view point at Wotton Trees. When ready we amble back past an ancient Cotswold stone quarry returning to our starting point. This walk includes only one climb up from woods at the bottom of the valley to Tyndale monument, which is not too steep or long. This is not a race, and is designed to be climbed in sections, with resting periods. We class this is our easiest full day walk. (Please leave a message with your name and contact telephone number if we are not available to take your call). Alternatively, please contact us using our form below and we will respond as soon as we can.